We hope to see you outside with your four-legged children sometime. If you have stories about camping, hiking, or just playing outside with your dog, we’d love to hear them. 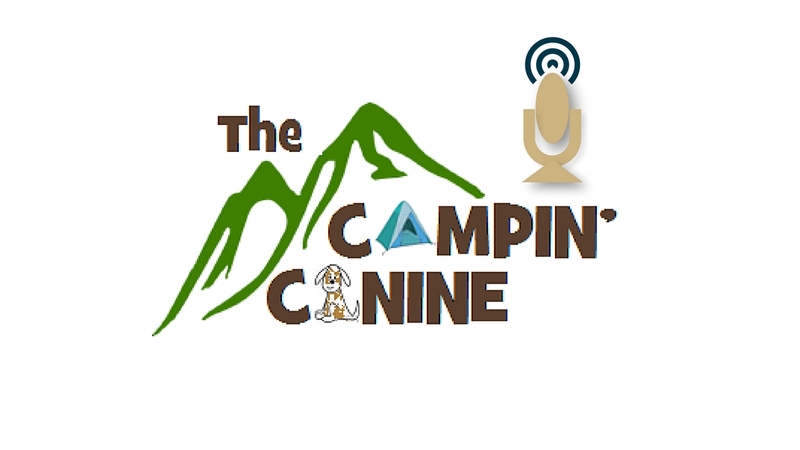 You can always email us at thecampincanine@gmail.com or write a review on iTunes or Google Play.